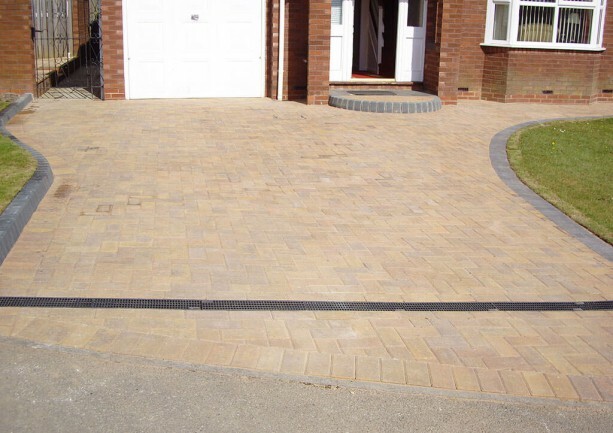 Block Paving your driveway or patio shortly? 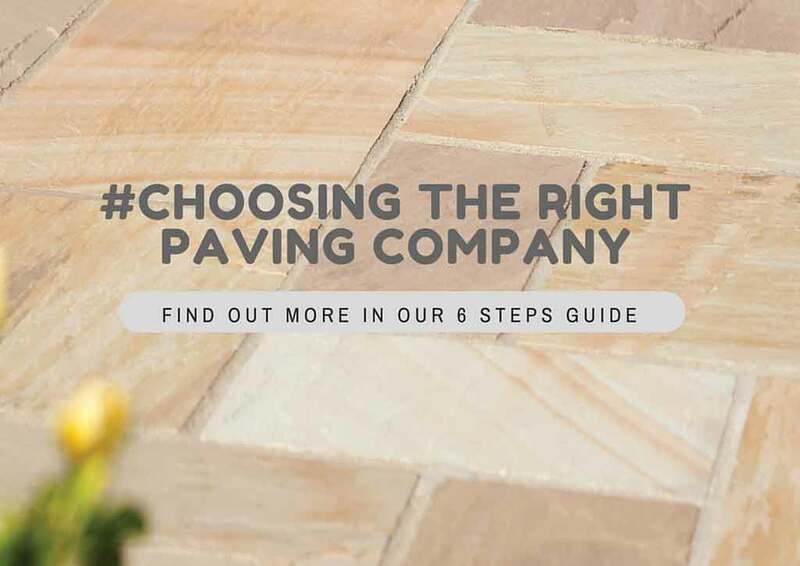 They are a few options you should consider when choosing block paving. Get more than one quotation, make sure it is in writing and everything is covered. So they are no misunderstandings further down the line. If quotes seem cheaper than others, you need to make sure they are offering the same product and guarantees etc. Drainage is important to ensure your driveway or meets with current legislations. Your contractor should discuss this with you. The way block paving is laid can make all the difference. When it comes to Driveways they need to be built with foundations that are going to last. 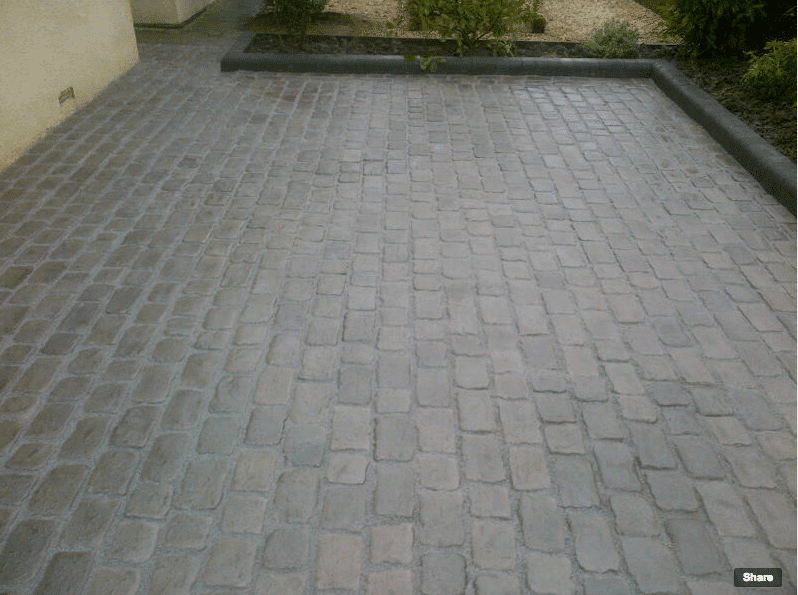 The design of your driveway and the choice of products are very important to the overall look. 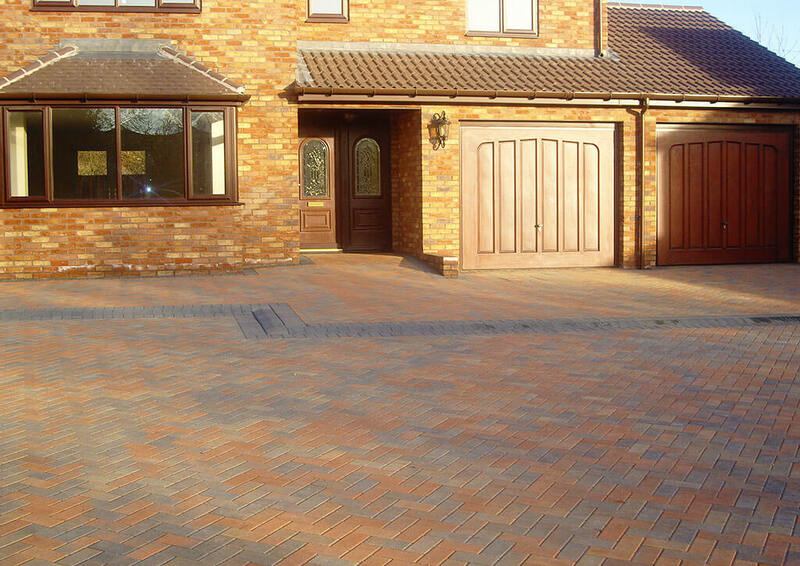 Having designs created of the layout of your driveway and block paving used. Is another option when looking to block pave a driveway. So what makes the Driveway Company different? Our team will work with you, to ensure the design of your paving and driveway is to your satisfaction. No matter if it is block paving for a patio or driveway. All projects are installed by own qualified team. 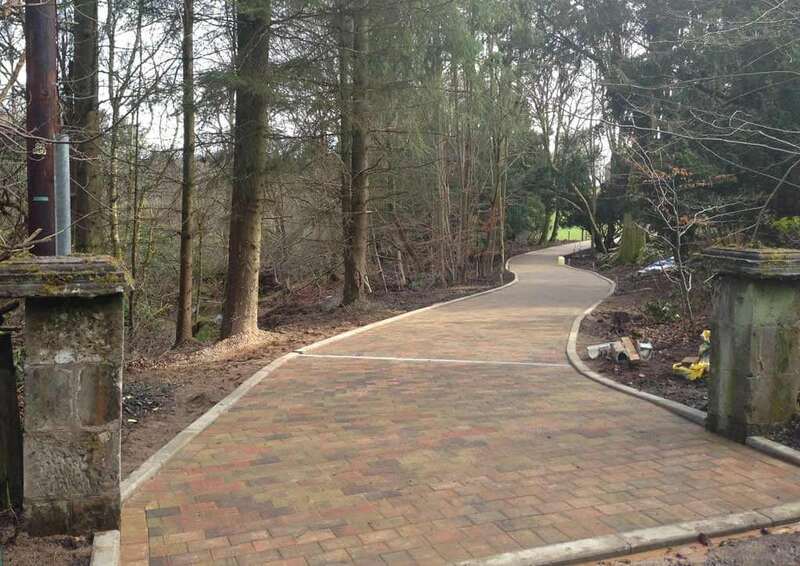 None of our team are sub contractors for our paving and driveways projects. We can either work with your ideas or suggest ideas of our own. Our team will provide you with professional drawings of your paved area prior to work commencing. We are Marshalls registered contractors. Our products are from leading brands and come with great product guarantees. We also offer a host of other services such as landscaping, artificial lawns installations, grounds maintenance, fencing, garden walls, decking and much more. 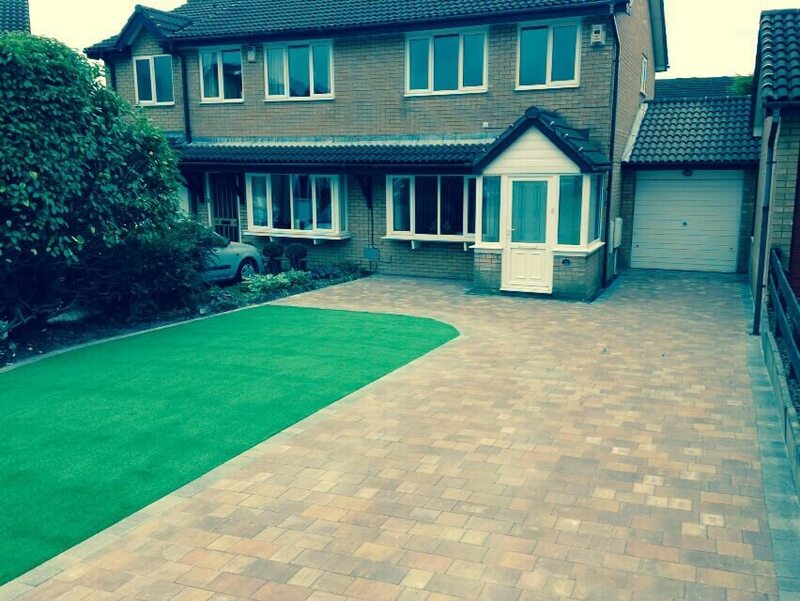 Our state of the art design service is for both our landscaping and block paving services. We can show you how the finished area will look. All our plans show the design and specifications as well as the scale for the whole project. Call us today for a FREE quotation on 0191 4151999 or 0800 160 1618. Or fill in your details on our contact form.